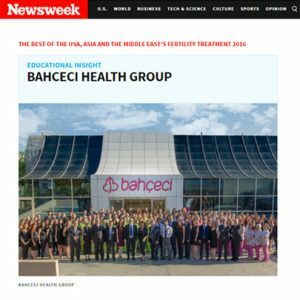 Bahçeci Baghdad IVF Centre, which is one of the most important investments of Bahçeci Health Group in Iraq, was launched in February 2011 as the fruit of a successful collaboration with the Al-Waziria Hospital, one of the most established and important private hospitals in Baghdad. 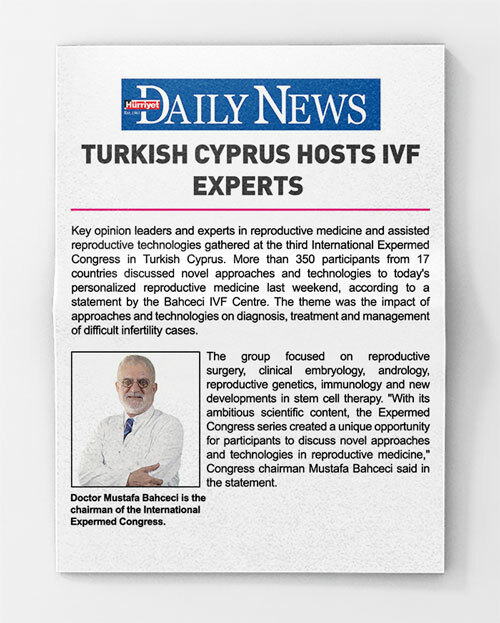 Bahçeci Baghdad IVF Centre serves in a 300m2 IVF department with a state-of-the-art embryology laboratory, operating room, biochemistry laboratory, sterilisation unit, polyclinic, and a total capacity of 4 beds. Bahçeci Health Group aims to serve with the same quality in all its international centres. 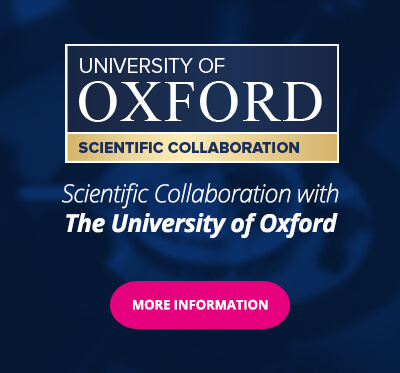 That is why the centre aims to achieve successful results thanks to its advanced technological infrastructure and its team of expert doctors trained in Turkey. What is Endometriosis Disease is it Related to Infertiliy? What are the side effects of spiral?